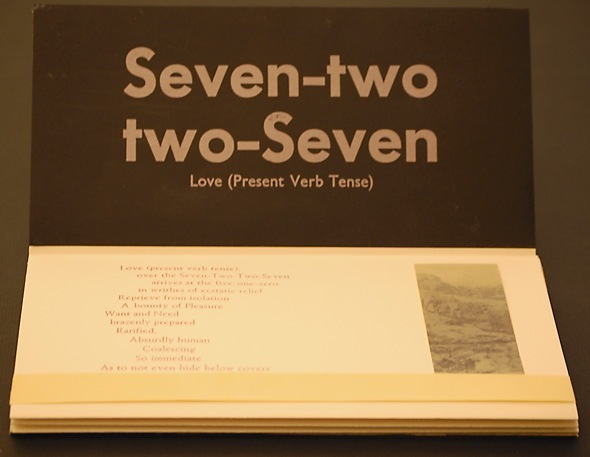 Robert Borges is an artist whose work merges memoir, performance art, and music in the form of print and book art. Borges has over forty total printed works (including books and broadsides), musical releases, and published works. His most recent musical recording is an eleven song album by Prima Volta (which Borges wrote for, sang, and played guitar). 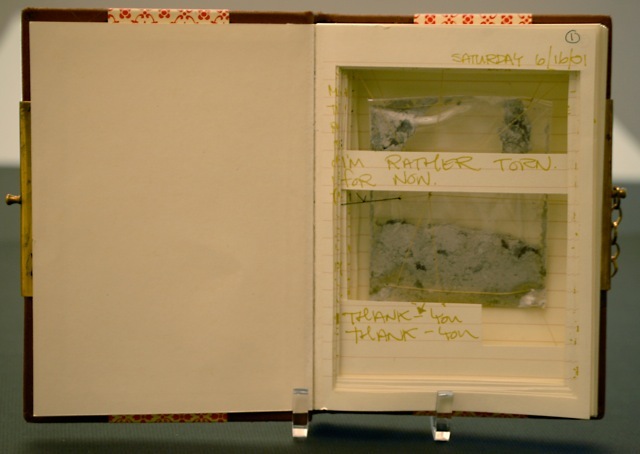 He is currently a MFA candidate in the Book Art/Creative Writing program at Mills College. He makes his home in Reno, Nevada. Books are one of the most spacious mediums with which to work. Each page offers its own blank canvas that, collectively, can become a conceptually grounded experiment in aesthetics. Memory, and its associations to our present lives, often determines our future paths. My books convey special tribute to our relationship to home and one another. Book works, and books generally, are a symbol of an artist’s mental/emotional and creative life. While discovery is essential to a well-crafted conceptual work, I also never lose sight of my enjoyment of printing and making books.